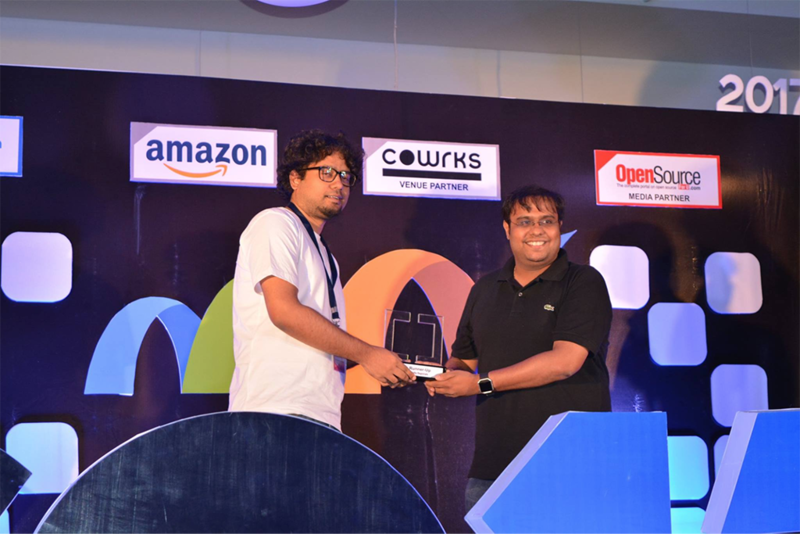 There are events, and then there’s the event called Topcoder Open (TCO)! A popular saying goes that if you throw a stone anywhere in Bangalore, there are high chances that it will hit a software engineer or land at a technology/ startup conference. 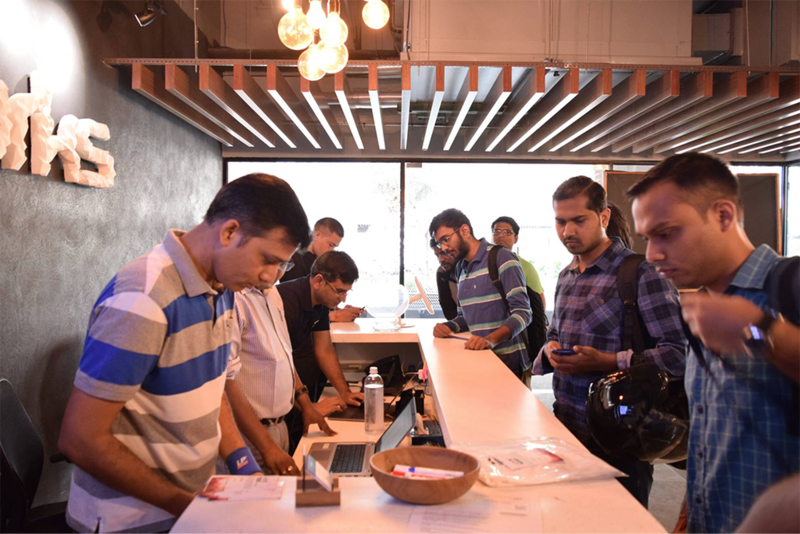 So, while tech conferences are common & the order of the day for India’s silicon valley, it witnessed something very special on last Sunday – August 20, 2017 – The Topcoder Open India regional moved bases this year from the pink city of Jaipur to the garden city of Bangalore. I’ve been to three TCO finals and three TCO regionals (India, USA) in the last few years but I’ll cherish the experiences of TCO17 India Regional for a long time. 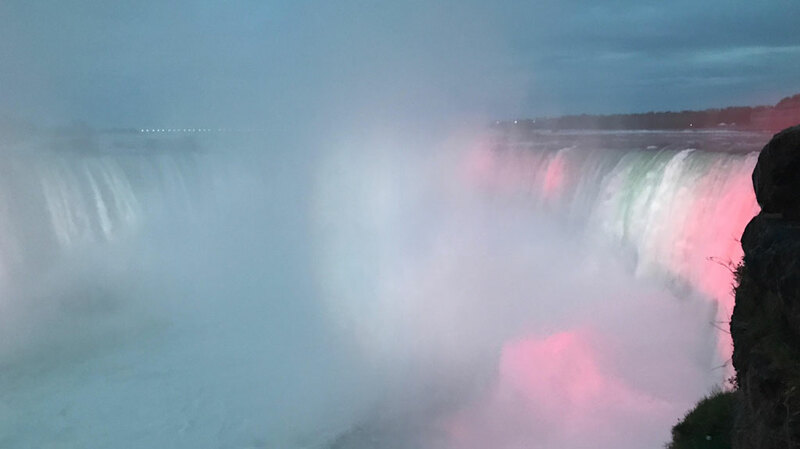 Here’s a recap of how the day unfolded at this amazing event. 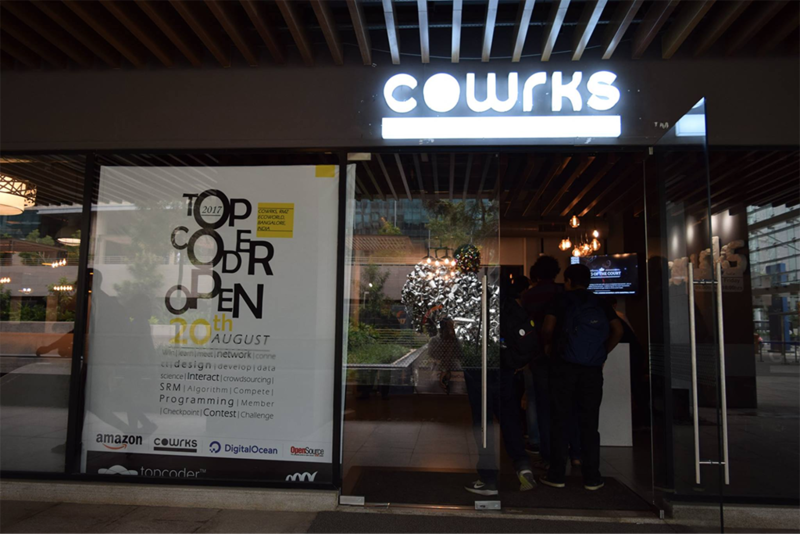 When I initially read about the venue ‘CoWorks’, I was apprehensive that it would be just another co-working space in Bangalore and perhaps not the best choice for an event on the scale of TCO Regional. However, as soon as we reached, it was apparent on why this place would be the perfect hosting ground for TCO – the look and feel has a very startup feel to it, the seating and arena was spacious and there was coffee to keep the competitors going through the day. The event was sold out shortly after it was announced. And it was no surprise that the registration desk volunteers were busy dealing with long queues of attendees since early morning. 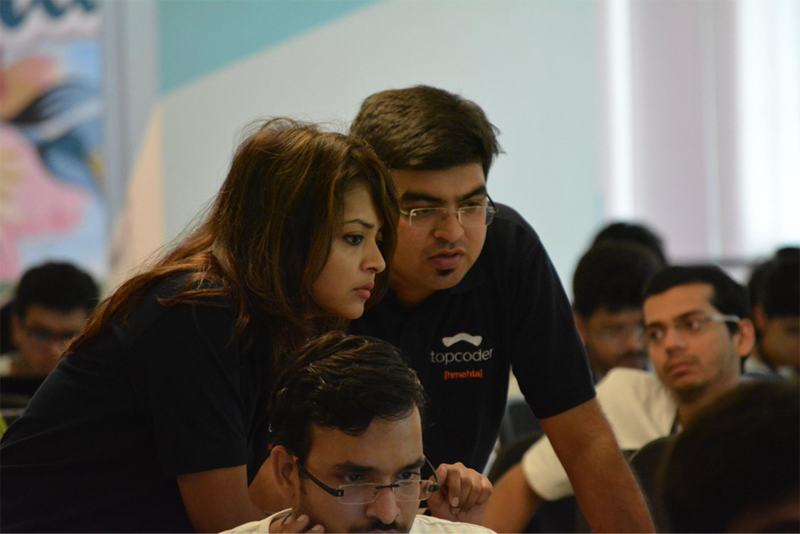 The process itself was a breeze though – and it was hard to miss the smiling faces with folks eager to put on their Topcoder T-shirts as soon as they got it. 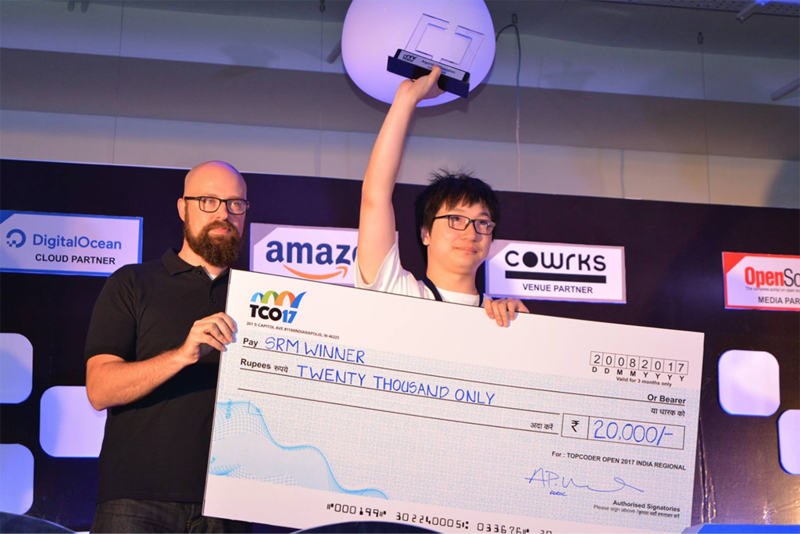 The event also hosted the onsite finals of 2017 Topcoder Collegiate Contest. The top 10 from qualifying round got a trip to the event and compete in the finals of the 2017 Topcoder Collegiate Contest onsite. The contest gave a good chance to these finalists to feel special, with their special tagged seats and personalized Tshirts. 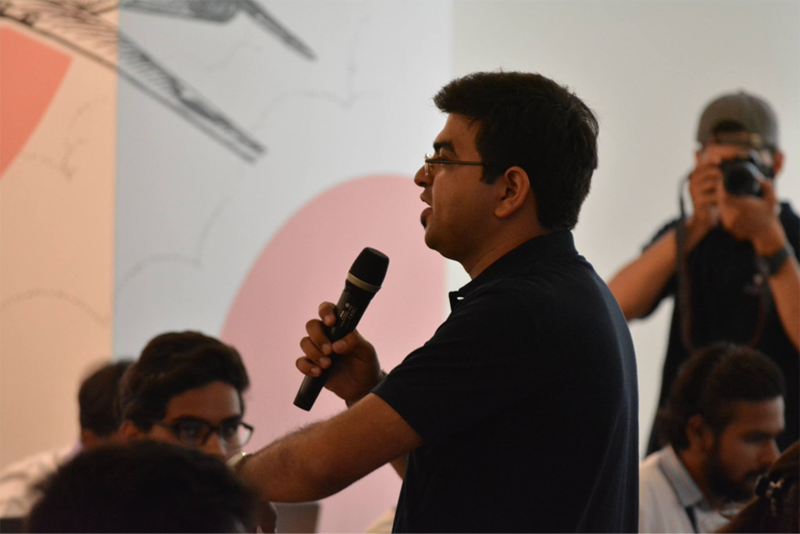 The event was kicked off by Harshit Mehta (Topcoder Evangelist) who set the energy flowing through the room with his pep talk and walking through the agenda for the day. 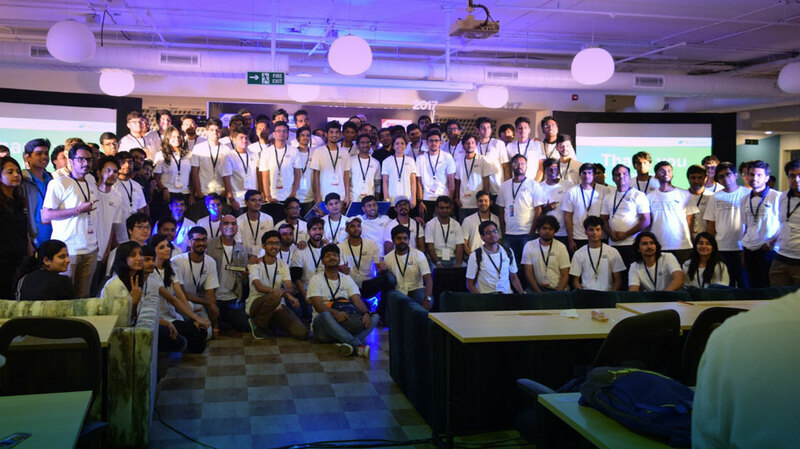 The next big event coming in India – 2017 Humblefool Charity Hackathon Sponsored by Topcoder Cognitive Community with Watson was also announced. 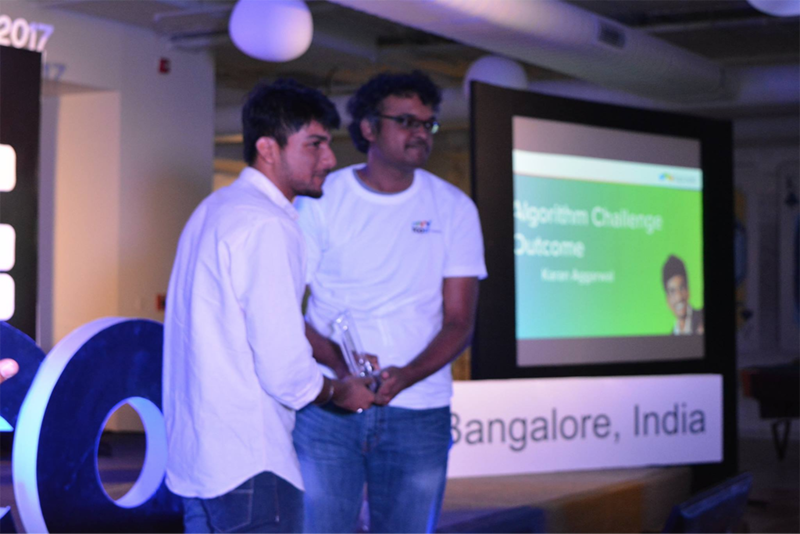 The hackathon will be focussed to carry the legacy of India’s greatest programmer – humblefool. Humblefool always wanted to give back to the community and teach programming to students. 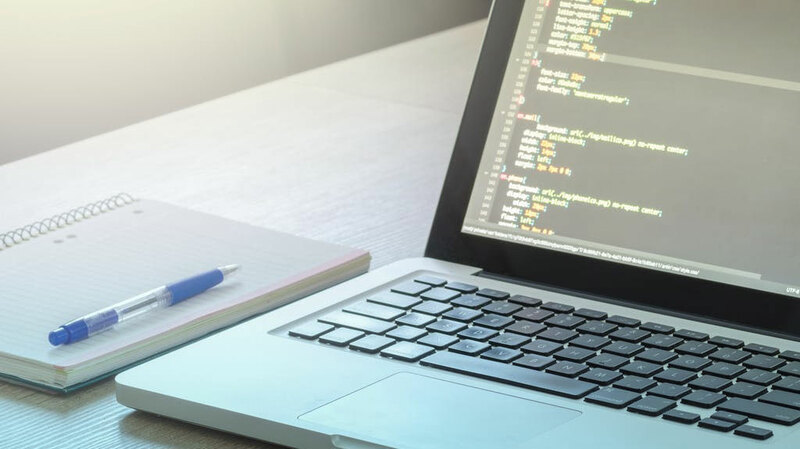 Topcoder with this event is looking to carry on his legacy and help spread the word about programming among our country. It was followed by a design talk by Adam Morehead (aka the God of Design) who was at his creative best – he shared valuable design tips, spoke about the emergence and importance of cognitive design and also announced the onsite design challenge. 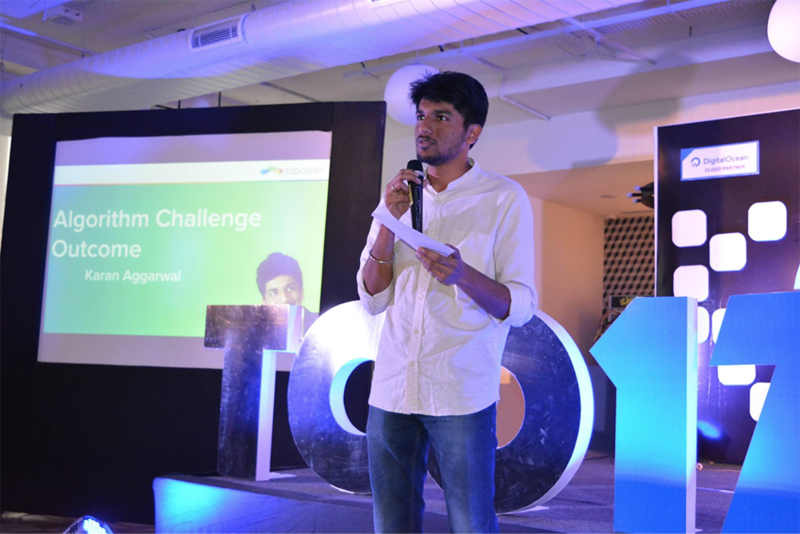 The challenge was an interesting one focussing on the future of Car’s interactive dashboard app. Members got an interesting chance to include the cognitive side of stuff in their design. Next up was the Algorithm challenge by Karan Aggarwal, a long-time Topcoder member who gave a very interesting problem on Palindromic Trees. Shortly after, the development challenge was announced by DigitalOcean followed by the SRM competition that set everyone in the room to work – designers, developers and algo members. 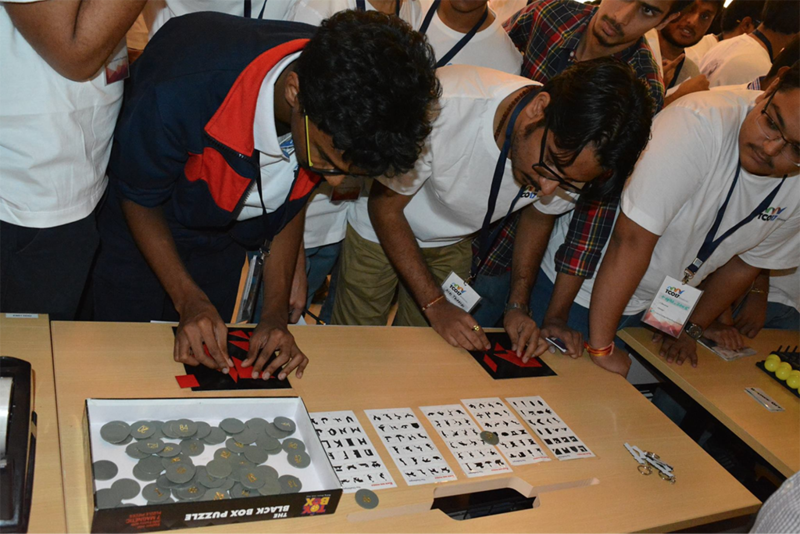 What followed for the next few hours was intense concentration by the participants and since there was a considerable number of college students, the young blood enthusiasm to win was predominantly evident. The SRM had a lot of veteran members and also newbies competing. Thus making the contest an interesting one. One of the members jki14 travelled from China to be a part of the event and eventually won the SRM too. 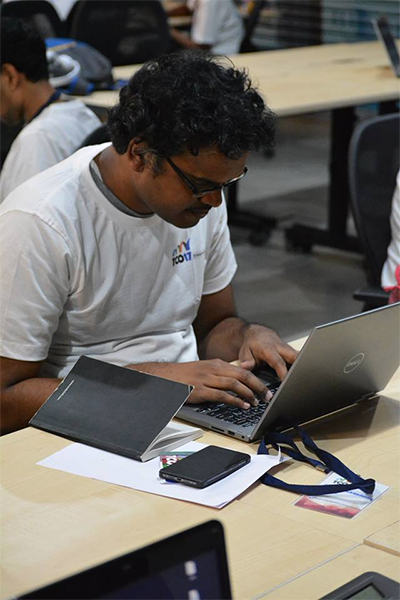 The Topcoder India team tirelessly worked through the day to ensure that things went smoothly and there were no hiccups. It wasn’t all work and no play. The fun activities booths provided a much needed break and there were plenty of high-fives and cheerleading as contestants tried beating each other to win some cool prizes. 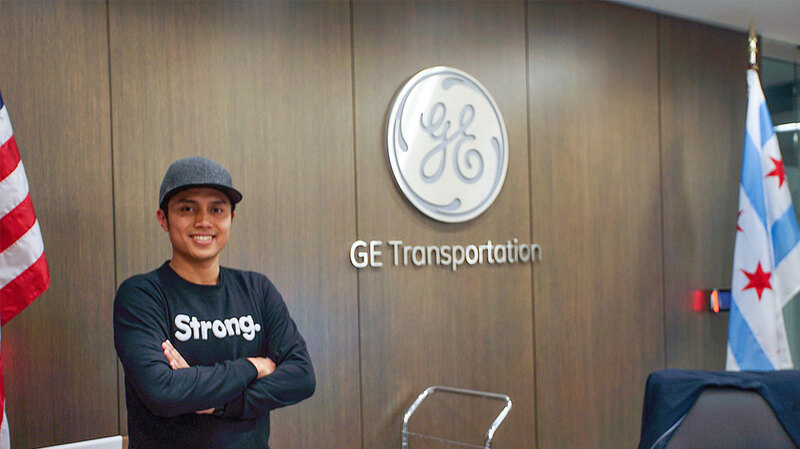 While on paper it looked like a long day, it passed in a breeze and before we knew, it was time to announce the results. 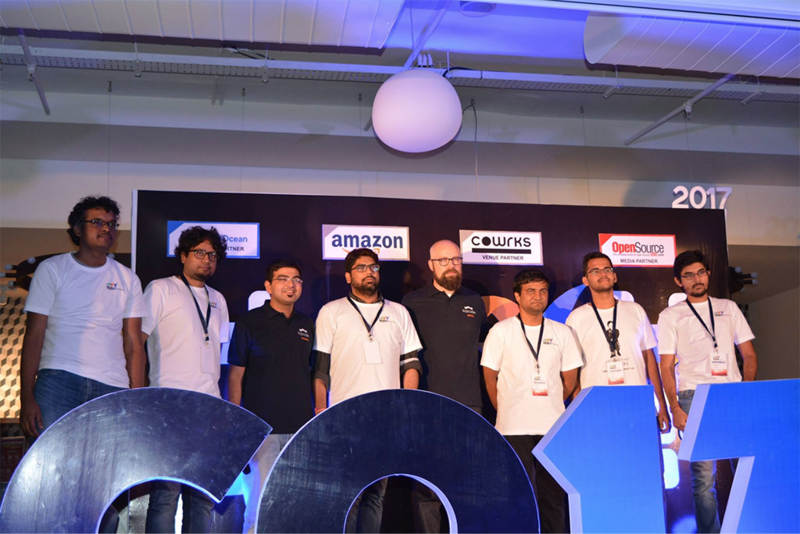 It wouldn’t have been possible without the herculean efforts of the Topcoder India team and it was good to see them smiling despite a long and tiring schedule for last several days. All in all, a great day of learning, fun and community bonding! 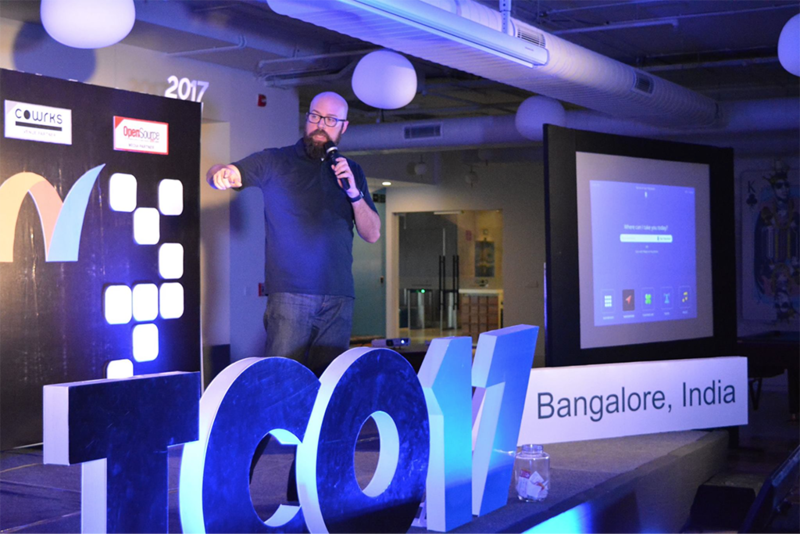 I, for one, can’t wait for TCO18 India regional event!